ダイヤ寿司の人気メニューが勢ぞろい！ A line-up of Daiya Sushi’s popular dishes ! にぎり寿司を存分におたのしみください。 Please enjoy Nigiri Sushi to your heart’s delight. 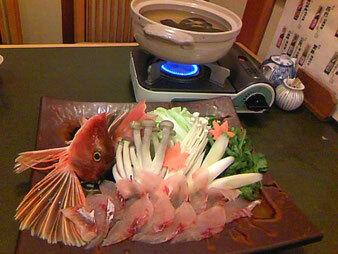 新鮮な寿司種をしゃぶしゃぶで。 Try fresh Sushi fish as Shabu-shabu. 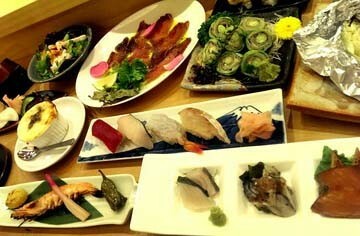 常時２０種類以上のメニューをご用意しております。　We regularly prepare over 20 types of beverage.